Shows which are sold out of advance tickets have no waiting list. 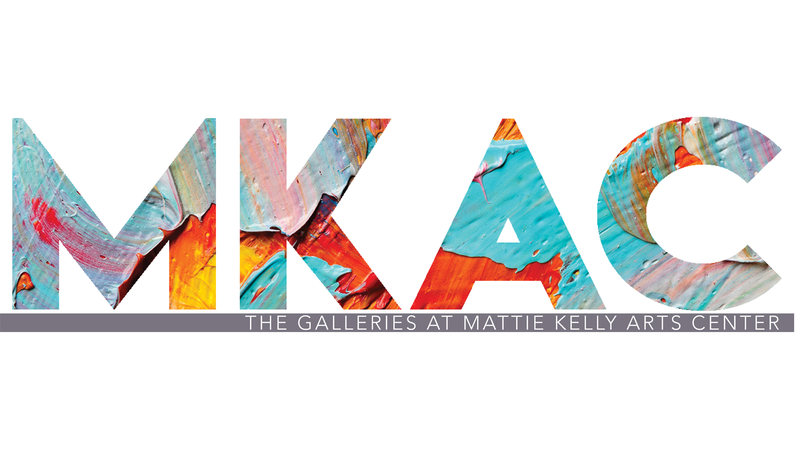 Patrons may check with the Mattie Kelly Arts Center box office by phone or in-person the day of the show to check on the availability of seating. Call (850) 729-6000 or visit the box office weekdays, Monday through Friday, 10:00 a.m. to 4:00 p.m. The box office also opens 90 minutes prior to all shows. For sold out shows which appear on a weekend, contact Customer Service at (850) 729-6004 90 minutes prior to the show to check on at-the-door availability. All purchased tickets are non-refundable and nonexchangeable. In the case of an event cancellation, your ticket may be used for entry to a rescheduled show or event. Please turn off cell phones before entering all performance venues. Unless the artist gives permission, no photography or videography is permitted in the theater. All patrons must have a ticket including small children and babies in arms. The only exception is when the event is non-ticketed. Please monitor children at all times while visiting the Mattie Kelly Arts Center. Students age 16 and under must have adult accompaniment or school chaperones. No food or drinks of any kind are allowed inside the theaters with the exception of water. This includes soft drinks, lollipops, baby bottles or sipper cups. Drinks purchased at the lobby bars of the Mainstage or Sprint Theaters must be disposed of prior to entering the theater. As a safety precaution, backpacks, satchels or oversized bags are not allowed into the theaters. Please dress appropriately and remember that theaters tend to be cool in the summer and warm in winter because of temperature control. Please do not put feet in the seats or on backs of seats. Patrons should remain seated during performances until intermission or completion of the show. Patrons who leave their seats during a performance will be allowed back into the theater during an appropriate time at the discretion of the House Manager. Please do not walk through the circus gardens or enter the fountains. 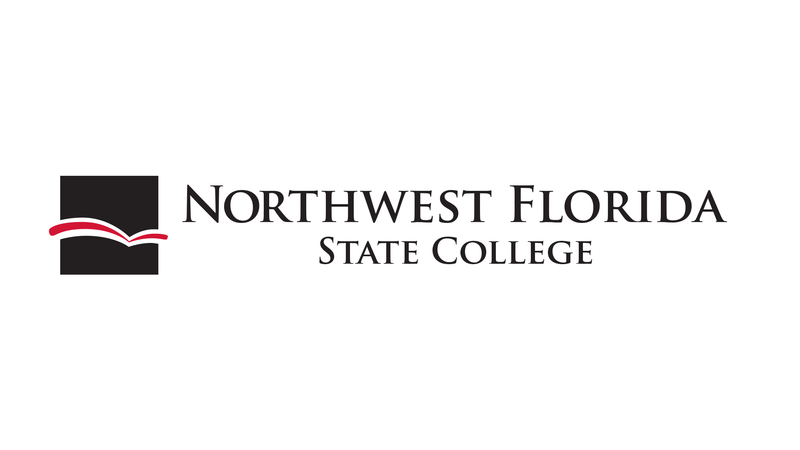 In case of an emergency due to accidents, illness or spills, please inform an Usher or House Manager or NWF State College personnel immediately. The Mattie Kelly Arts Center is not responsible for objects lost, stolen or left behind. To check on lost items, call 850-729-6004. I have questions about my ticket purchase. To whom should I direct my questions? Please contact our customer support line at (850) 729-6004 with any questions relating to ticket sales. Concessions, including wine beer and mixed drinks, are available on a limited basis at most events. Food and drinks are not permitted inside any of our theaters or galleries. Many touring companies sell merchandise before, during and after show. The box office is located in the lobby of the Mainstage Theater. All parking is general access and available on a first-come, first-served basis. Accessible parking is also available. How early should I arrive before a show? We recommend arriving at least 30 minutes prior to a show or event’s start time. Can I take photos or video during the show? No. Photography and videography is strictly prohibited inside of the theaters or galleries. What accommodations can you provide to parents and infants? Infants must be carried in arms at all times inside the theater. Strollers, child seats, etc., are not permitted. Changing tables are available in our restrooms. The restrooms are conveniently located close to the theater’s main entrance.